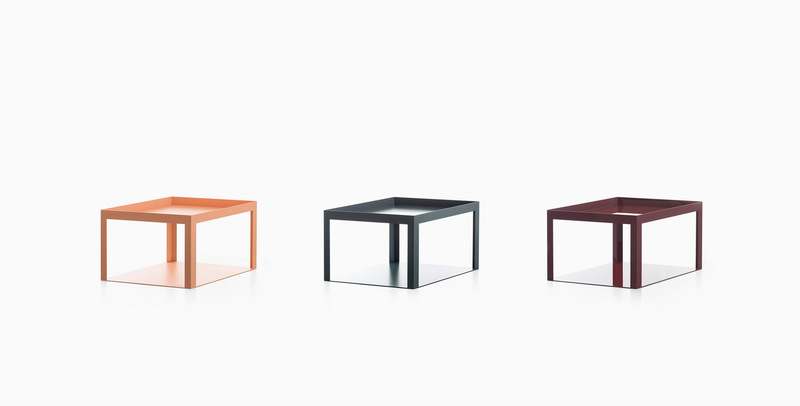 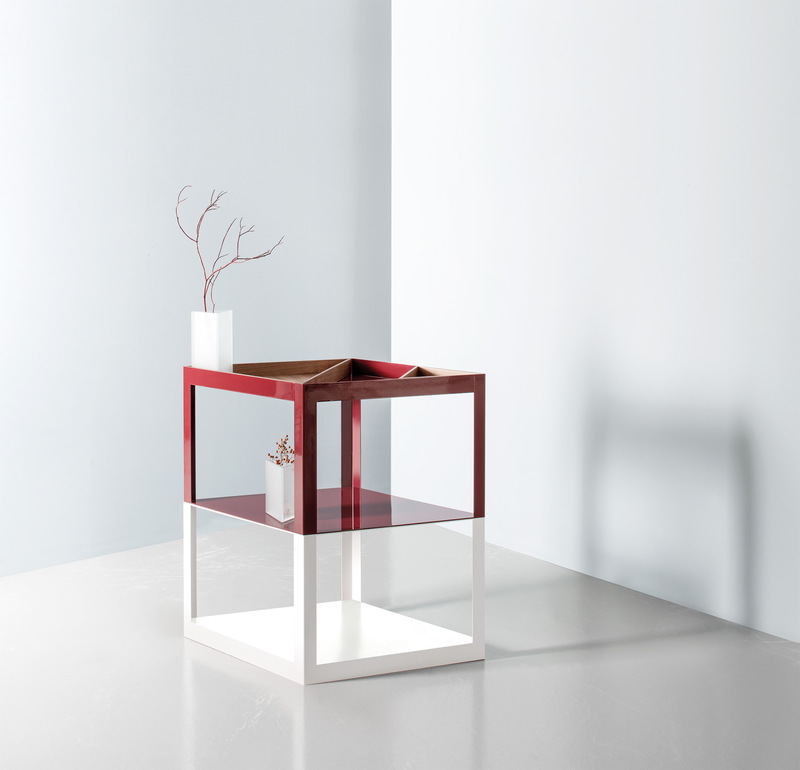 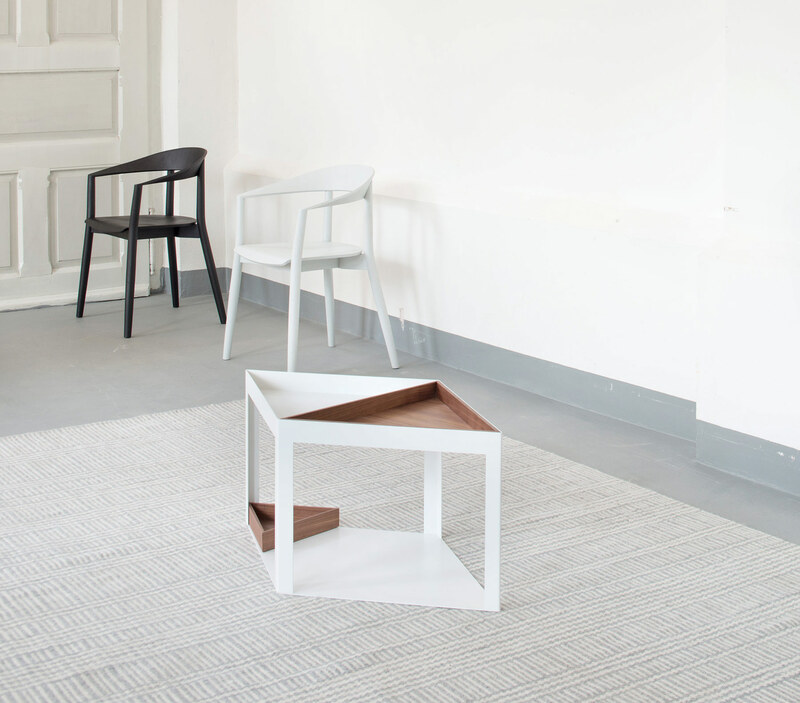 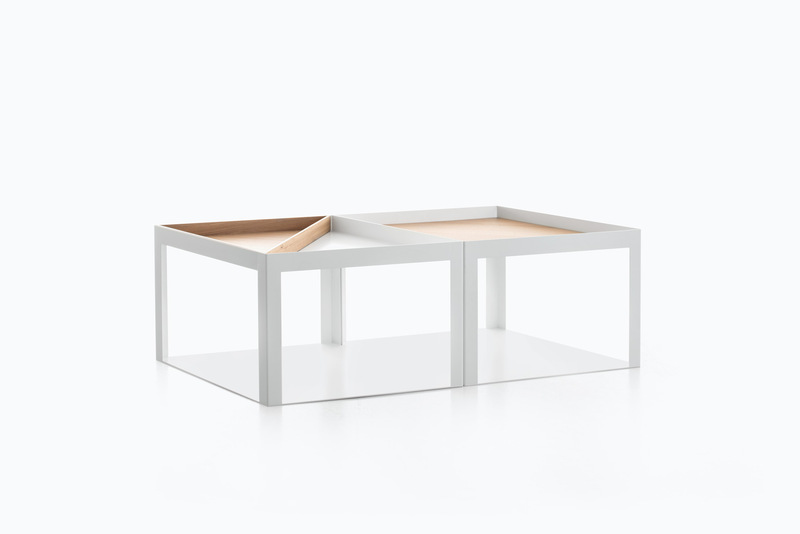 Karo is both designed piece and multifunctional system. 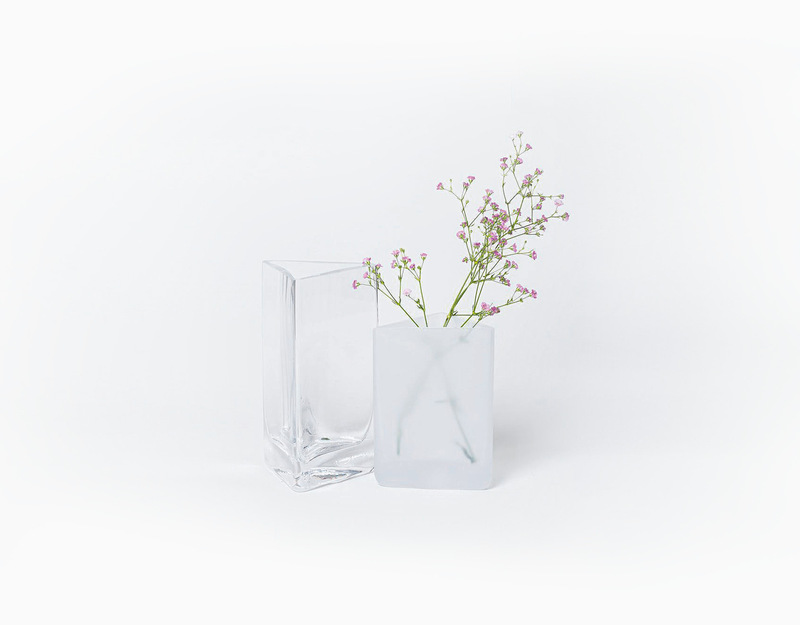 Composed of many parts it is based on a single fragment diamond construction that can be combined to create entirely new geometric structures. 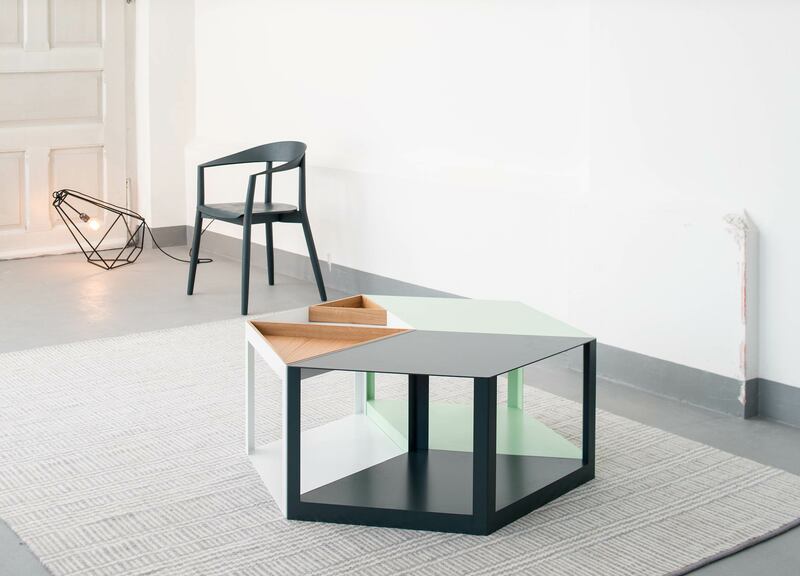 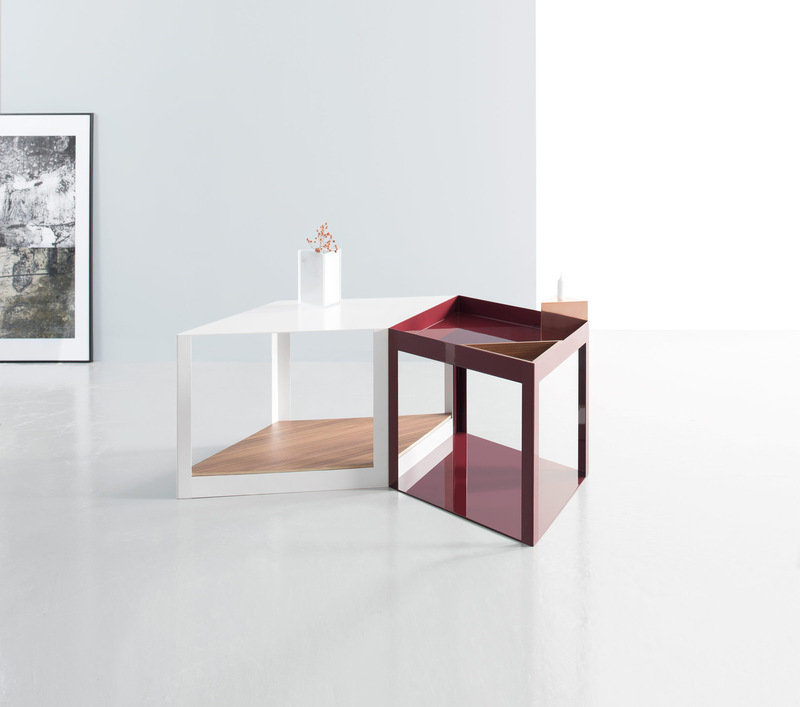 Building on its versatile foundation, Karo evolves into a multifunctional system, that is easily adjusted to your needs; serving as occasional table, coffee table arrangement or even as a room partition.